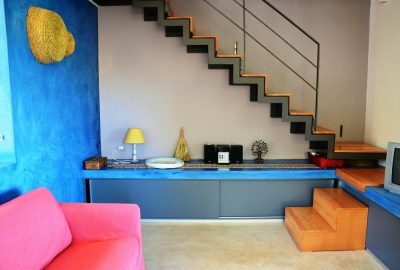 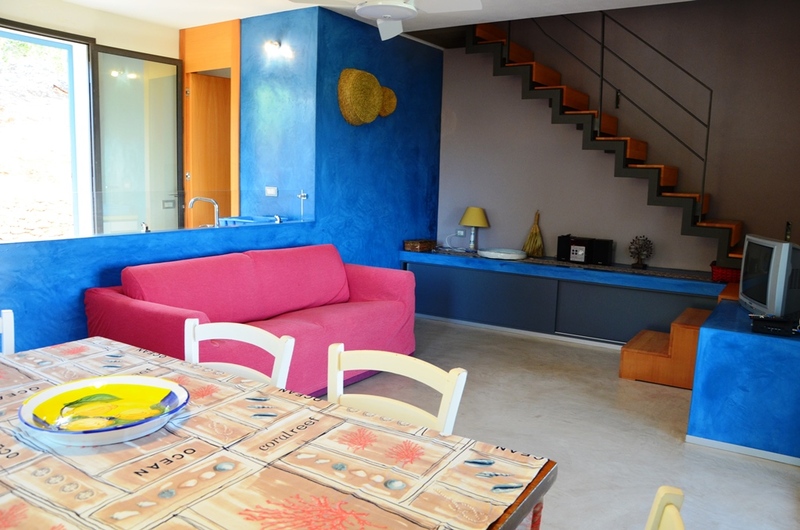 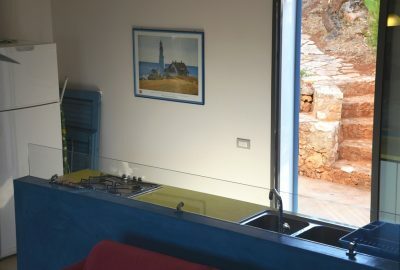 La Casa del Biancolilla is situated on the northwest coast of Sicily, near the Zingaro nature reserve and 600 meters from Cala Bianca, a coastline known for the beauty of its coves and the clarity of its waters. 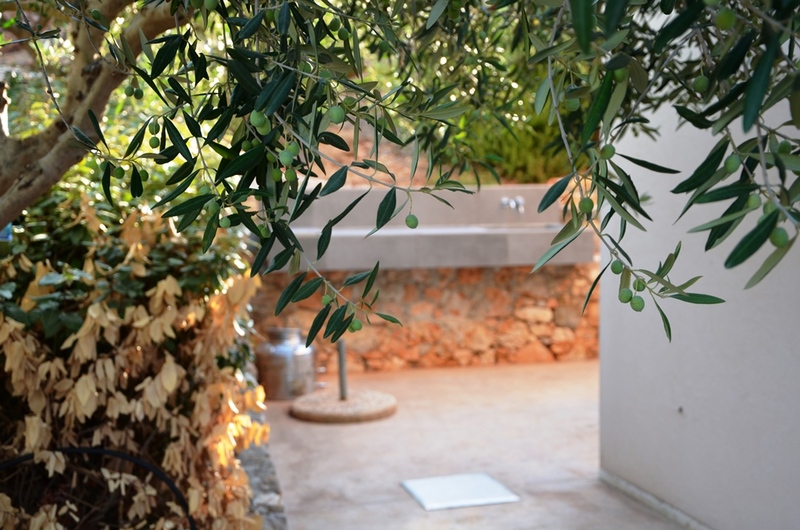 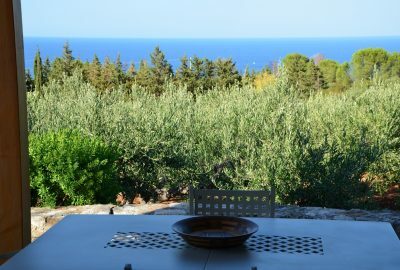 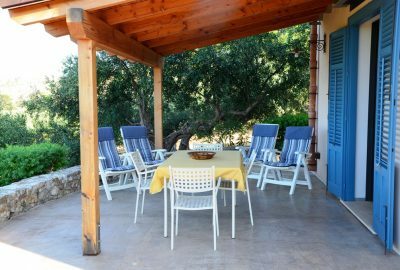 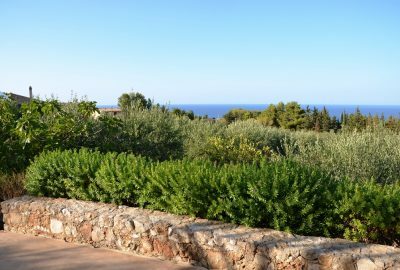 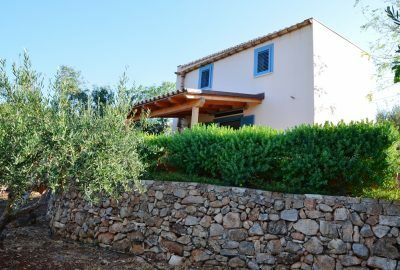 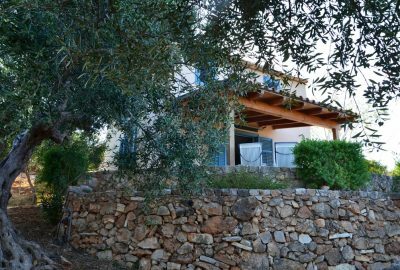 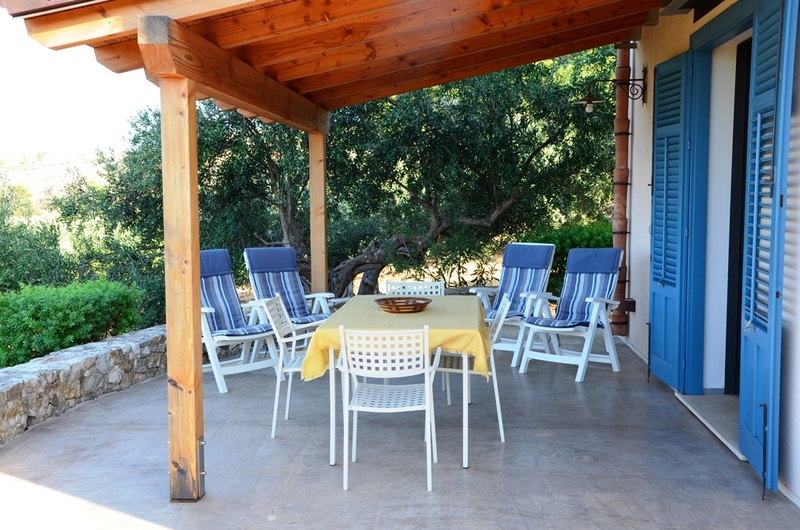 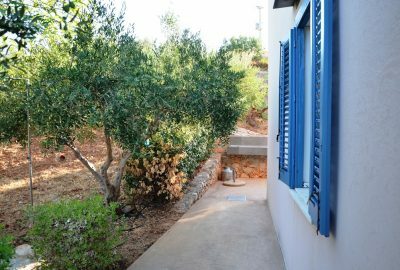 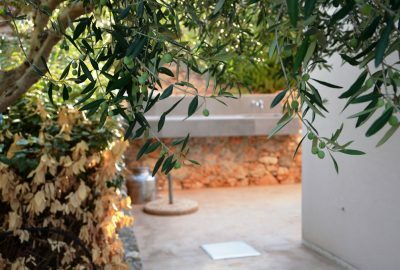 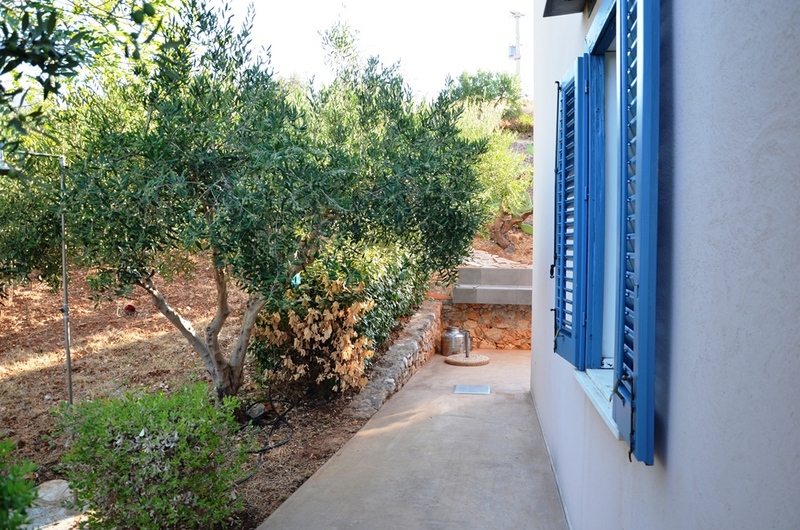 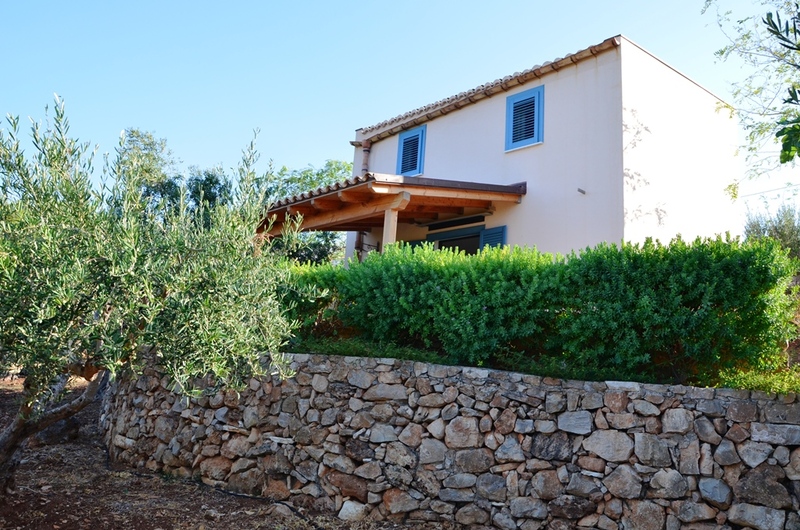 The villa is surrounded with an olive grove mostly made of olive trees called “Biancolilla” that produce one of the best olive oil of the island. 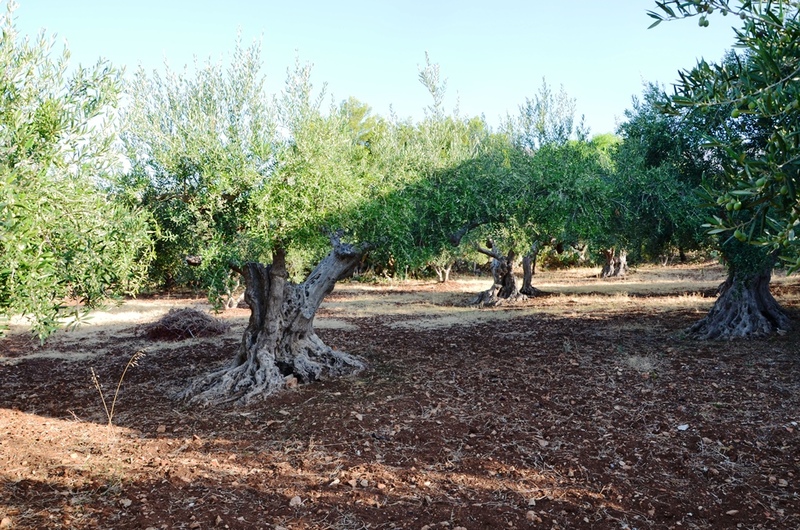 The small market near the villa, offers this extra virgin olive oil and many other local organic products. The entrance of the villa opens on to a bright living area, with an American kitchen, a dining area and a relax area with a comfortable sofa. 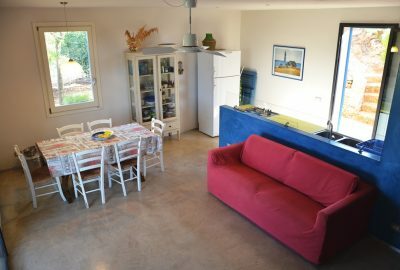 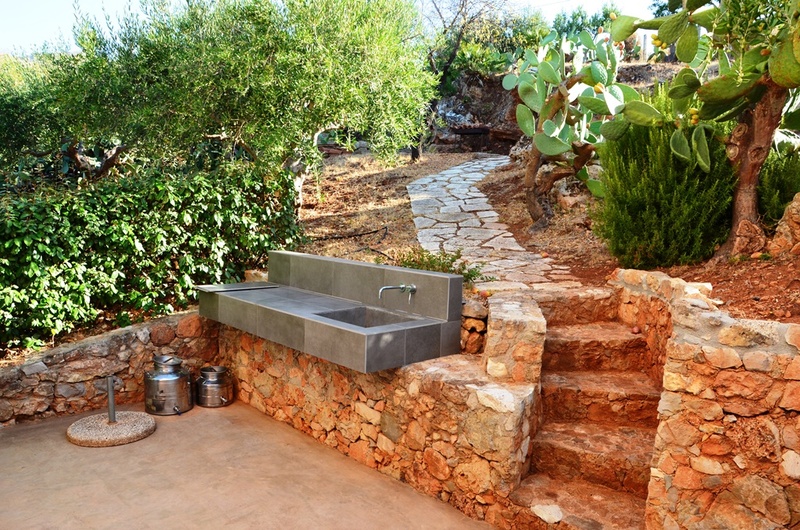 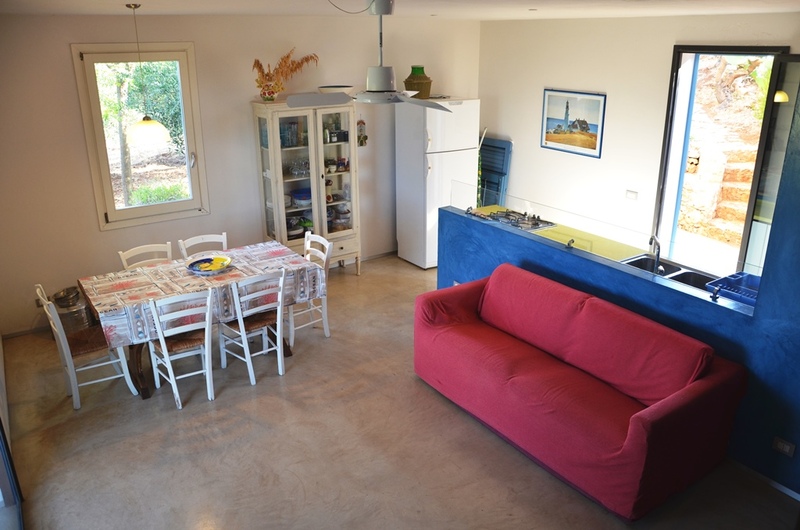 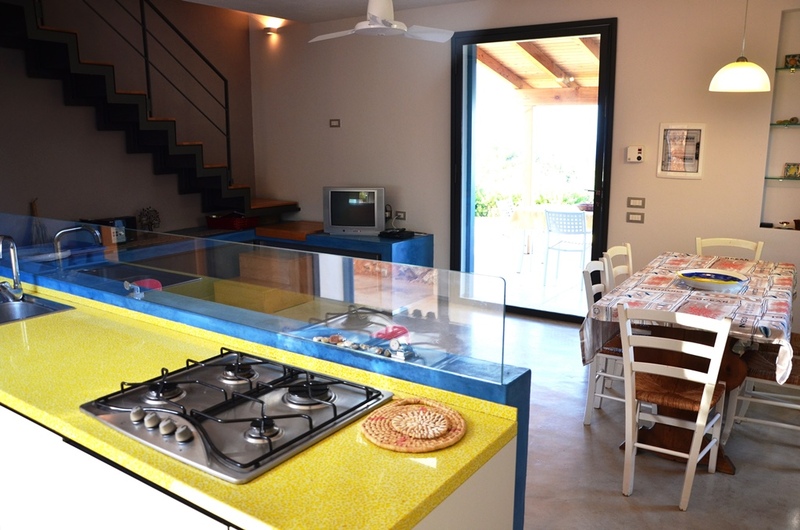 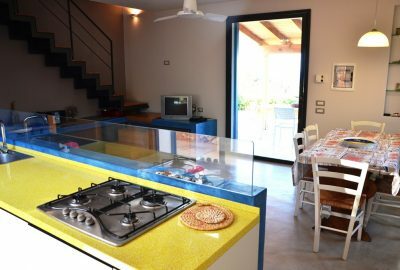 The kitchen leads to the terrace on the back of the house equipped with a large counter and a brick barbecue. 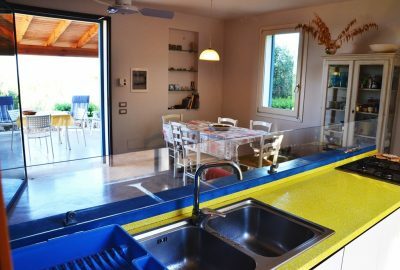 A large glass door offers a beautiful sea view from the inside and opens onto the panoramic terrace with a dining area and a relaxation area. 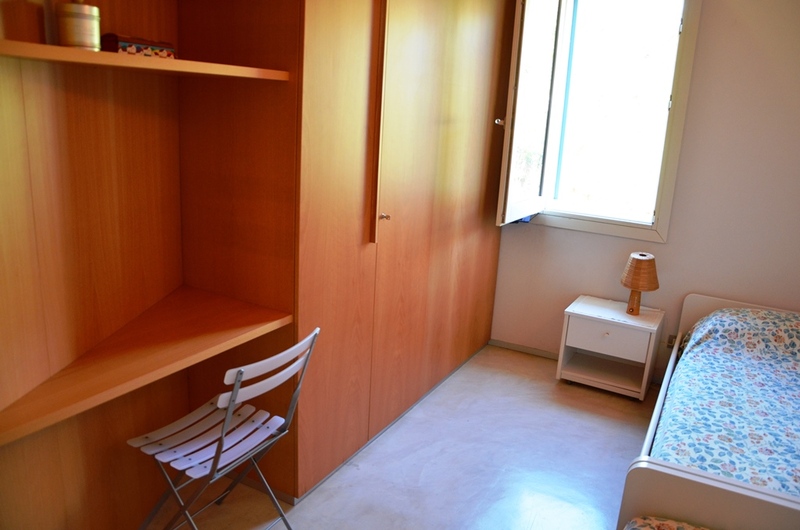 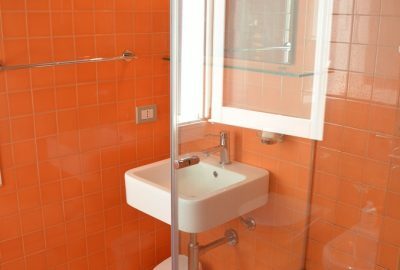 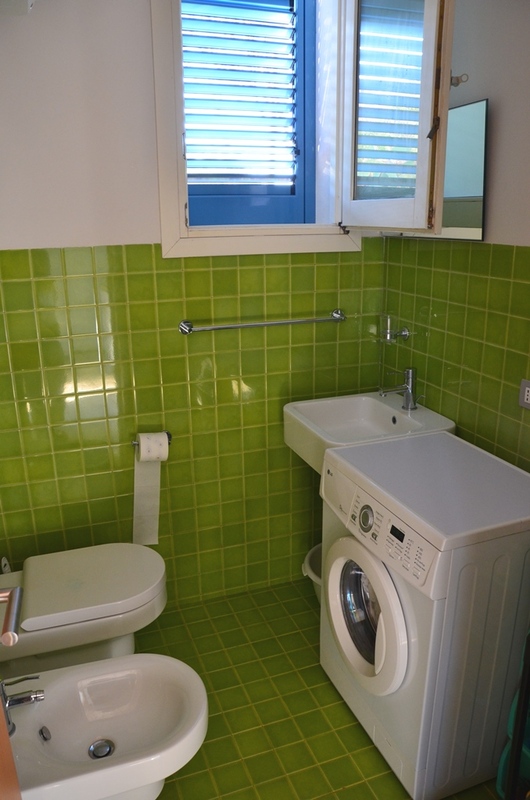 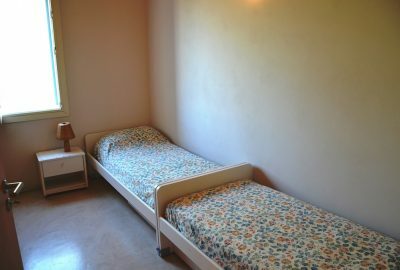 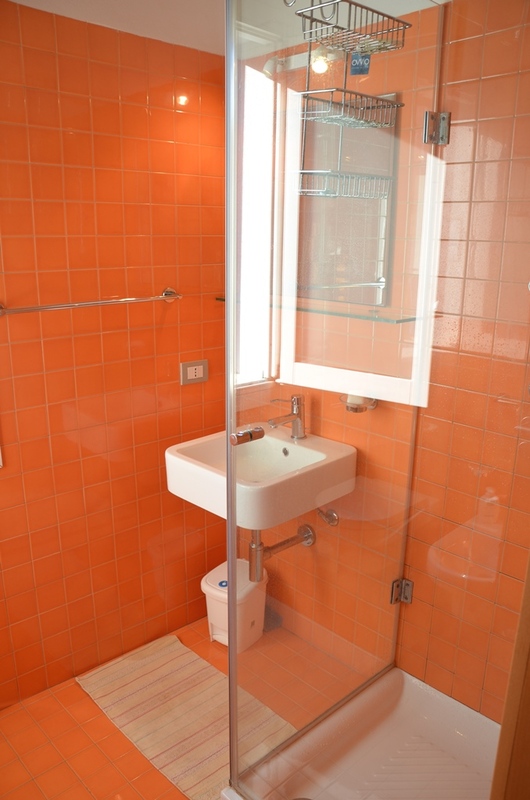 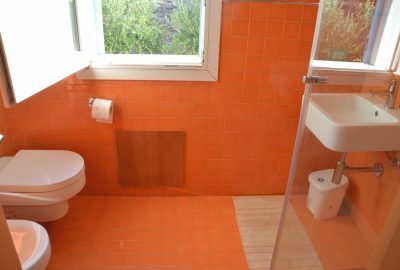 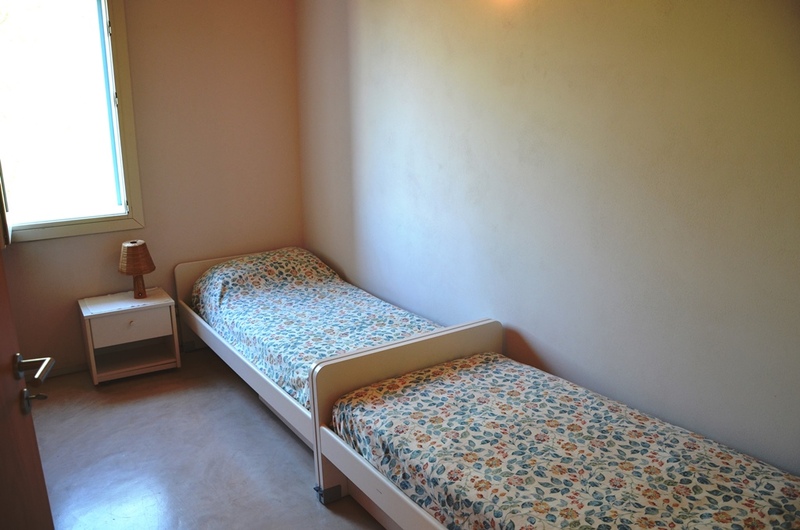 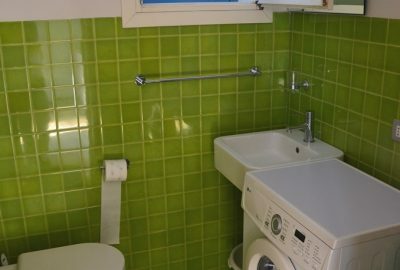 On the ground floor there is also a bathroom / laundry room with WC, bidet and basin. 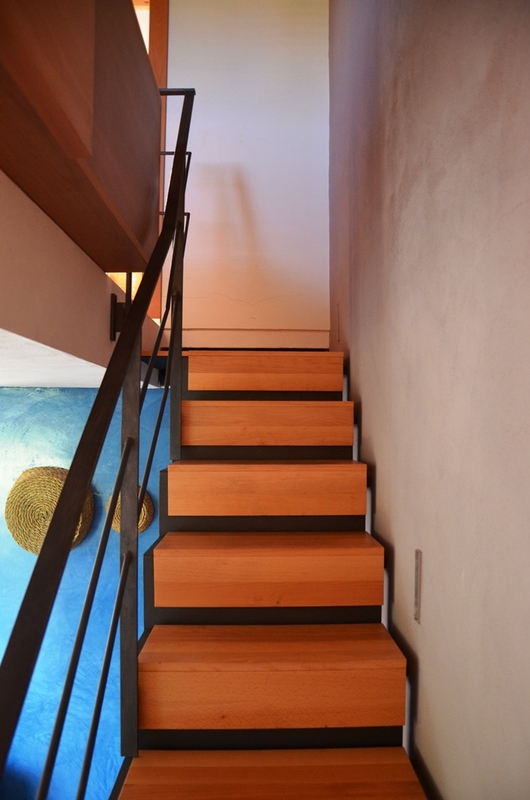 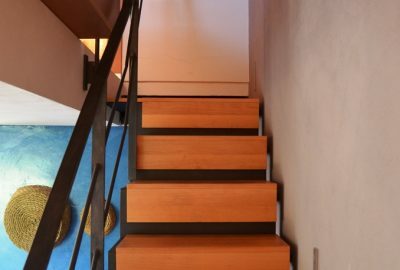 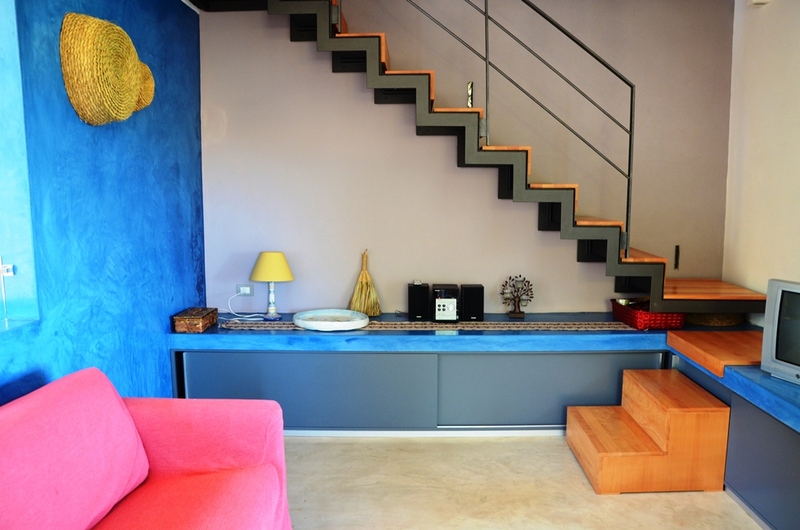 A staircase leads to the first floor where there are 3 bedrooms: a single bedroom, a twin bedroom, a double bedroom, and a bathroom with a shower. 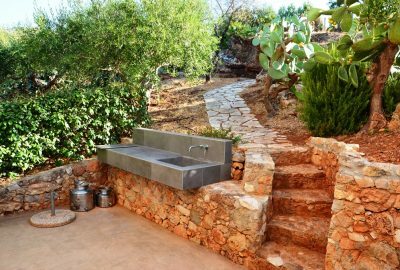 There is a second shower outside on the back of the house. 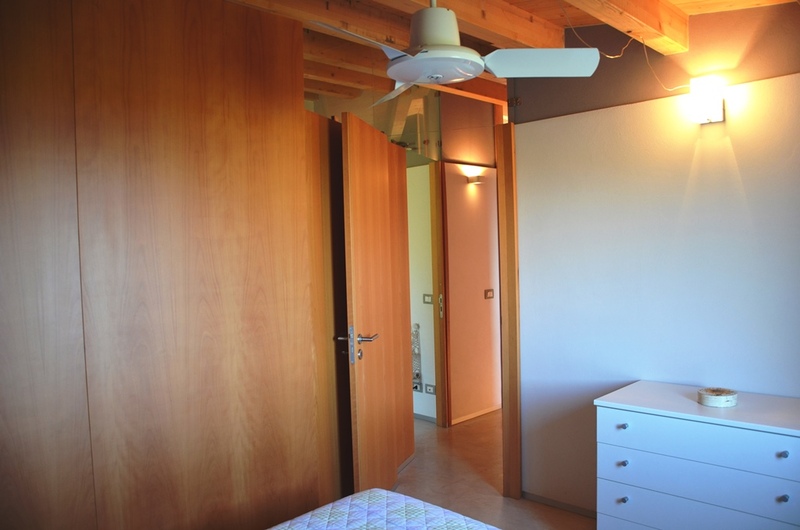 The villa is entirely air-conditionned. 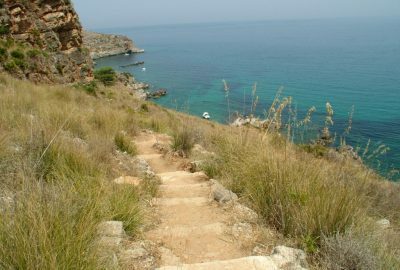 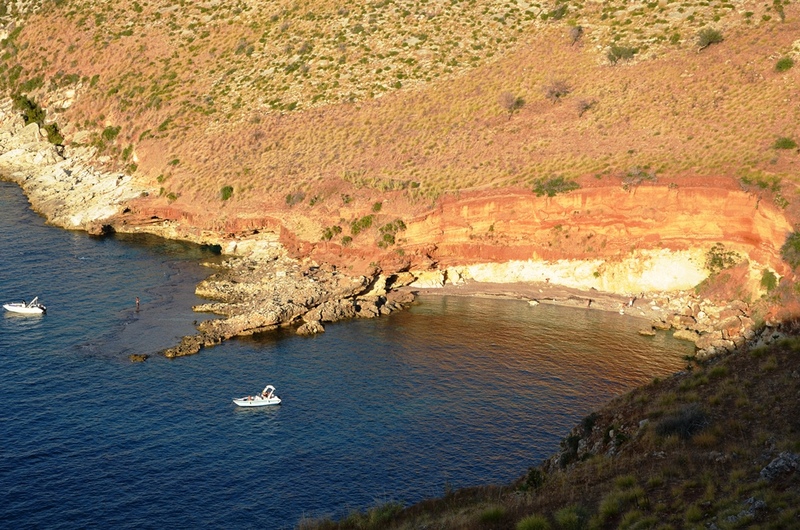 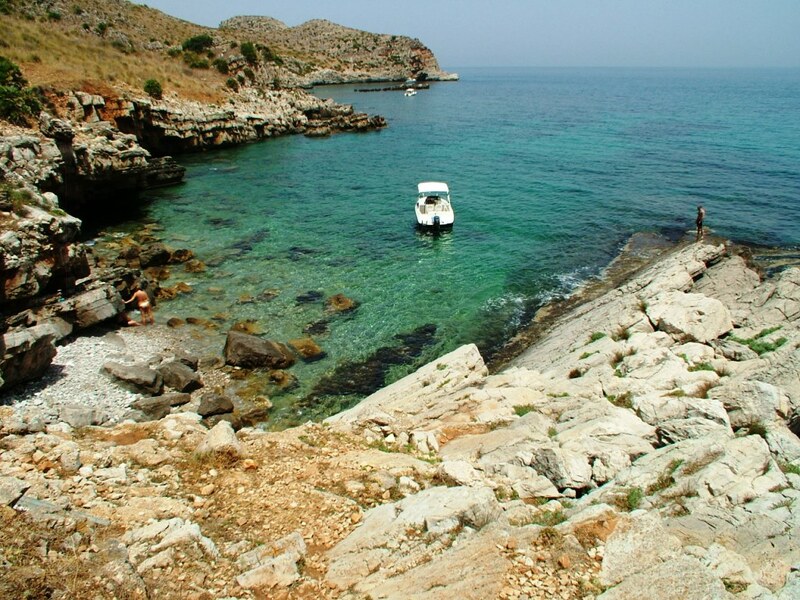 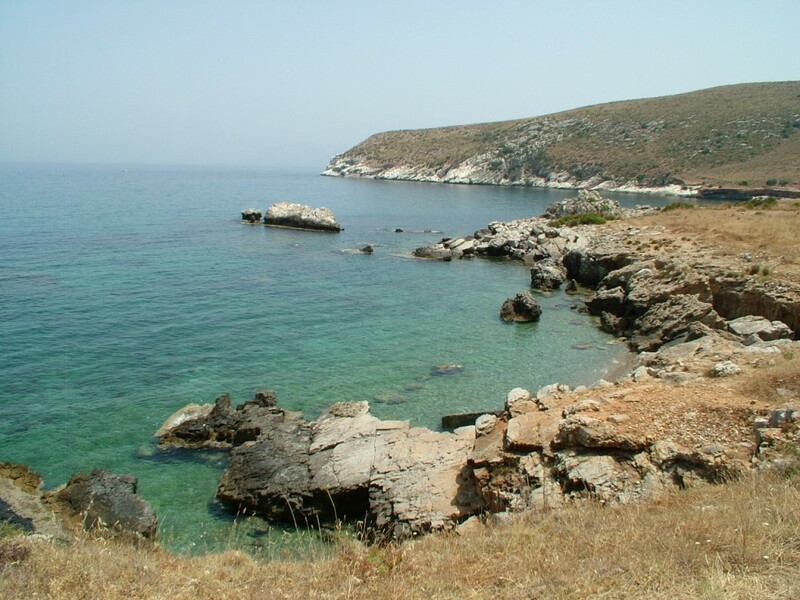 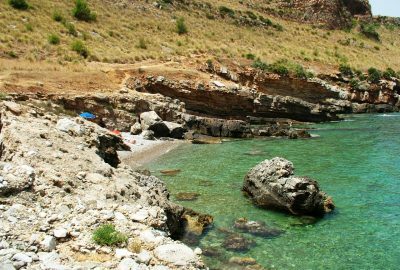 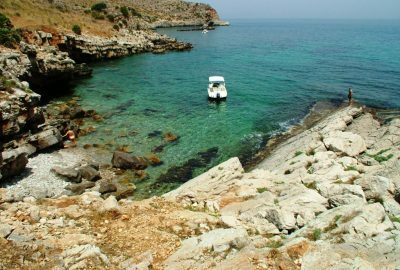 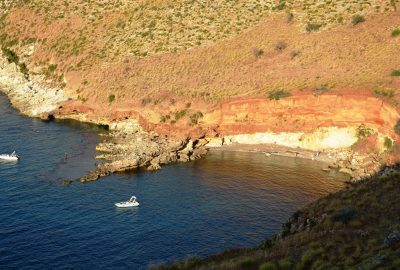 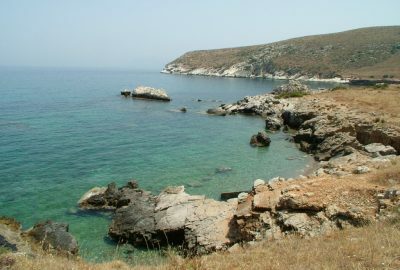 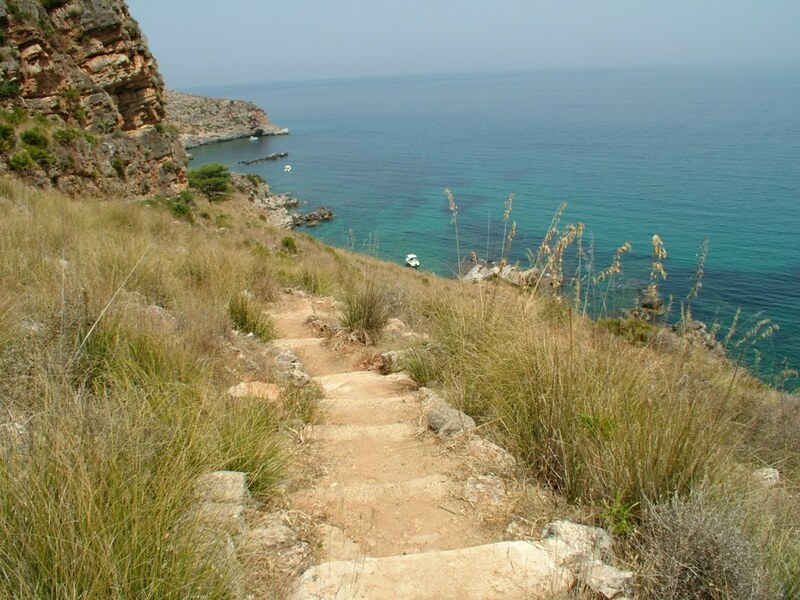 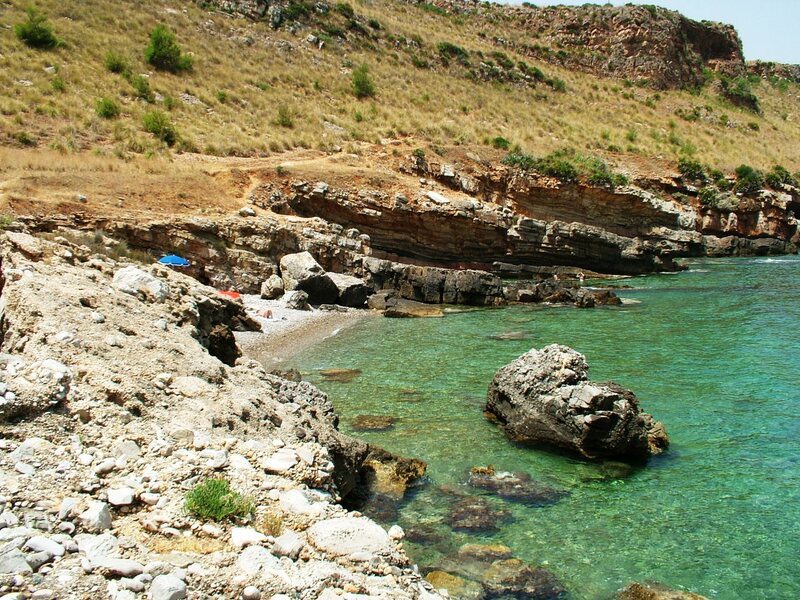 It is located 600 meters from the sea and you can reach the nearest coves walking no more than 10 minutes. 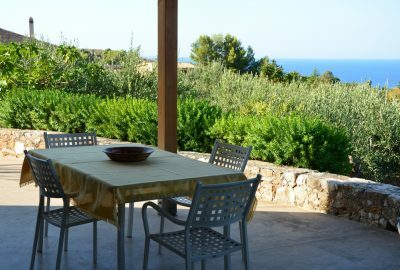 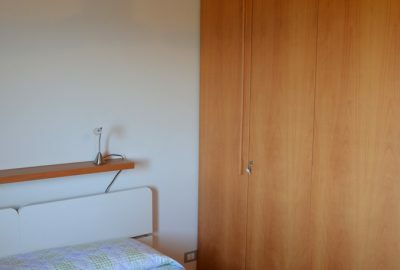 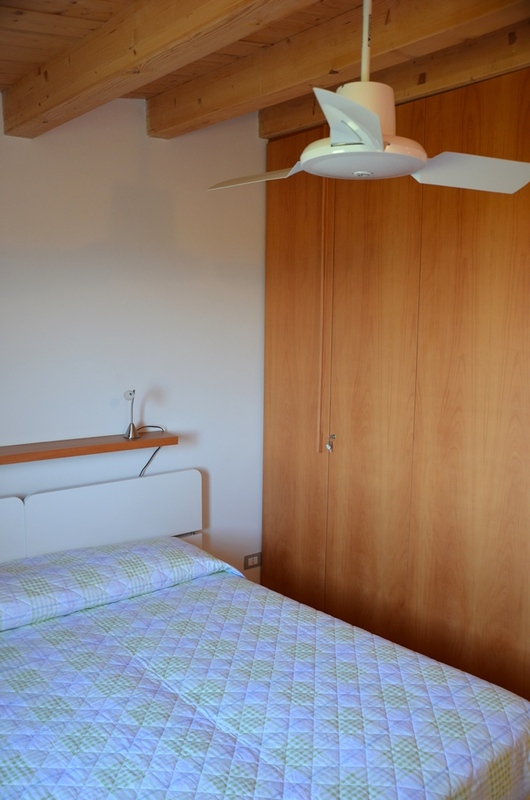 The price includes: bed linen, bathroom towels, water, gas, 150 kWh of electricity per week, Wi-Fi, final cleaning, weekly change of bath and bed linen for minimum stays of 2 weeks, a guide to the villa, to the surroundings and to the excursions to do on the island written in English, French and Italian, personal welcome on your arrival (or on the following day in case of late arrival), Nathalie's support during your holiday. 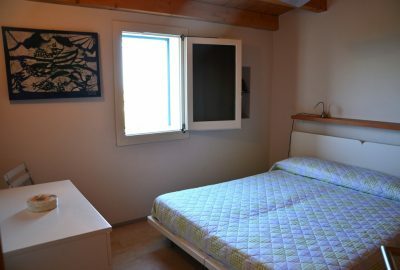 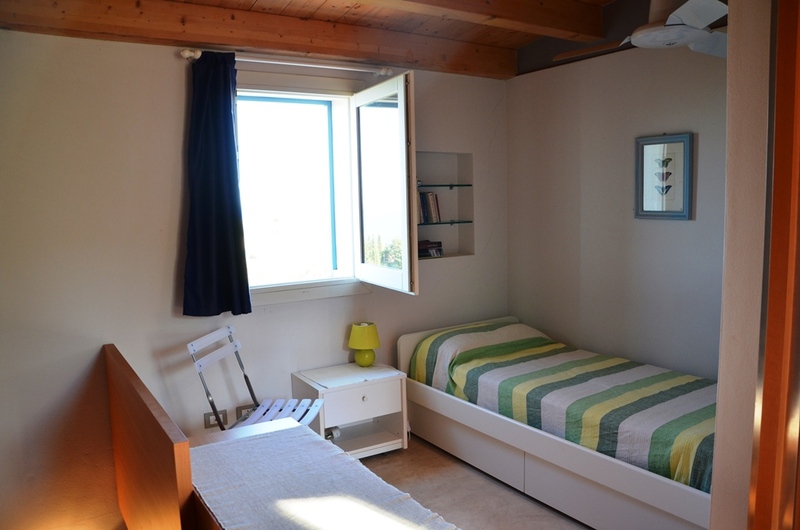 The price doesn't include the toursit tax (1 euro/day/person more than 11 years old to be paid cash on the arrival day) and everything that is not expressly written in the paragraph "Price includes"